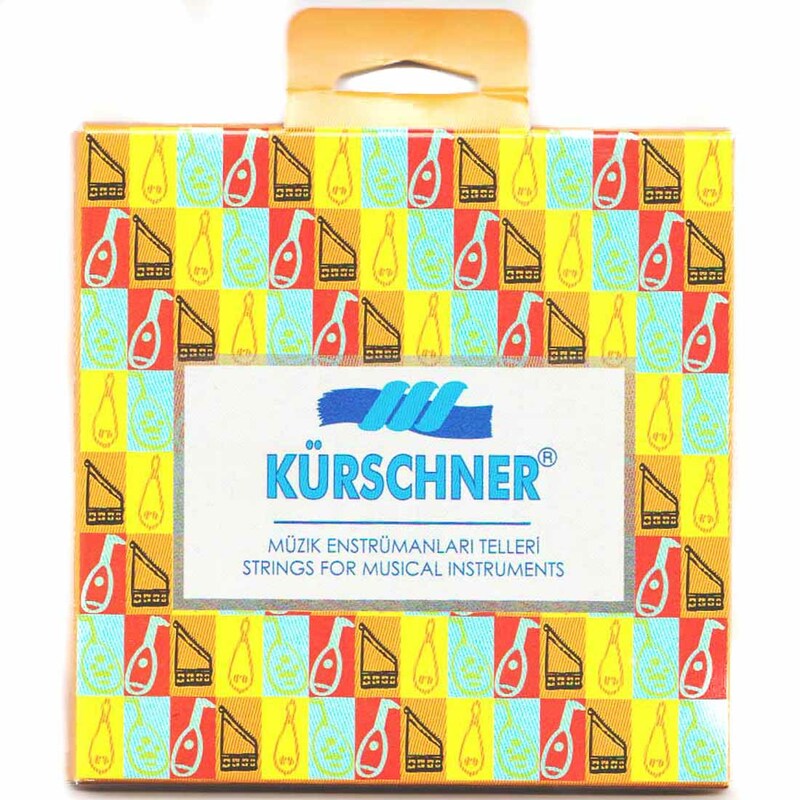 The famous strings by Kürschner are world famous for tone quality, durability and precision. 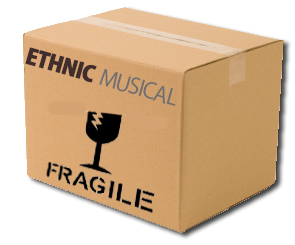 This set is for Trukish Oud. It features high quality premium carbon strings (PVF).